Looking to uncover all that the Tower District has to offer? Get to know this area of Fresno by browsing its most popular local eateries, from an ice cream parlor to a quesadilla food truck. Hoodline crunched the numbers to find the top places to visit in the Tower District, using both Yelp data and our own secret sauce to produce a ranked list of neighborhood businesses. Read on for the results. 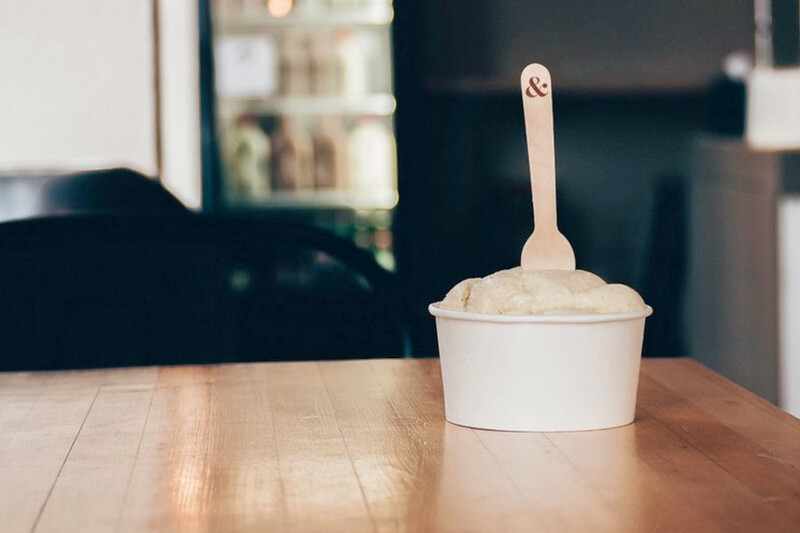 Topping the list is Ampersand Ice Cream, a family-owned shop that serves up small-batch ice cream. Located at 1940 N. Echo Ave., it's the highest rated business in the neighborhood, boasting 4.5 stars out of 456 reviews on Yelp. The ice cream shop has a rotating flavor menu based on season and availability. Made with many locally sourced ingredients, expect flavors like dark chocolate, strawberry, honey blueberry, peaches and cream, banana boat, mint chip, rocky road and more. See a list of the current flavors here. Piemonte's Italian Delicatessen, which offers sandwiches and more, is another top choice. Yelpers give the business, located at 616 E. Olive Ave., 4.5 stars out of 196 reviews. 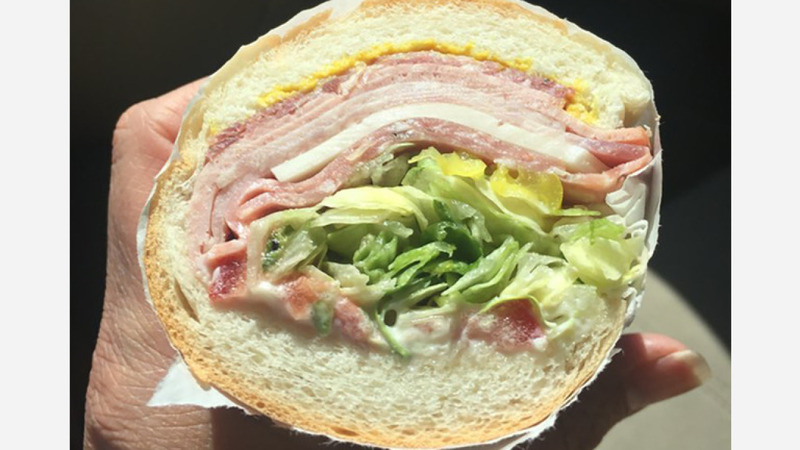 This joint has been serving up deli meats, sandwiches and other fare in the central San Joaquin Valley for over 80 years and specializes in homemade sausage, meatballs and Italian sauce. Check out sub sandwiches like the Piemonte Special with dry and cooked salami, ham and provolone cheese; the Aircraft Special with salami and mortadella; the Roast Beef with cheese, oil and vinegar; as well as the Italian Vegetarian, complete with brie, roasted tomatoes, peppers, olives and lettuce. All subs can be served on white, sour or French rolls. Salads and pasta round out this spot's menu. Piemonte's also caters. Mexican restaurant Casa de Tamales is another much-loved neighborhood go-to, with 4.5 stars out of 194 Yelp reviews. Head over to 609 E. Olive Ave. to see for yourself. The eatery specializes in tamales, but also offers vegan and gluten-free options. 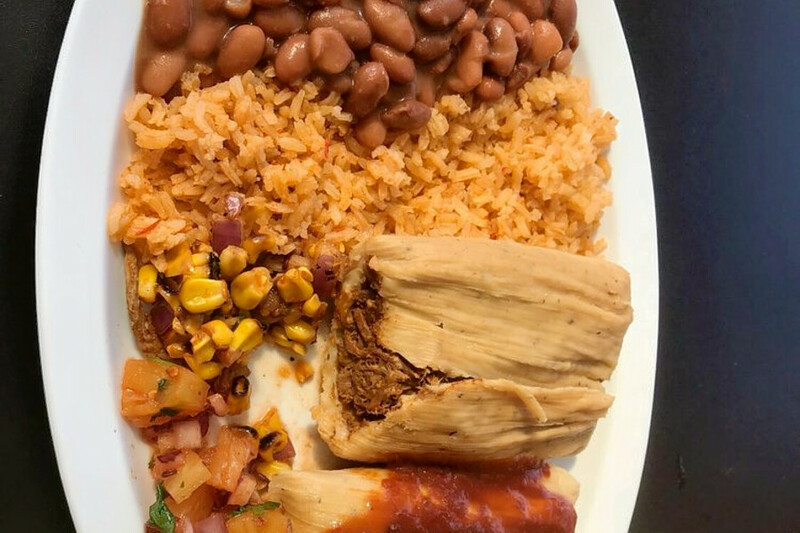 Notable menu items include New Mexico Chile tamales with pineapple salsa; Green Tomatillo Chicken tamales with corn salsa; and the Creamy Chicken Poblano tamales with potatoes and cheese stuffed in jalapeno mesa and creamy sauce. All tamales can be bought a la carte for $3.25. Vegetarians can get the Citrus Marinated Chicken Ensalada without the chicken for a tamale alternative. The salad comes with hearts of romaine topped with shredded queso fresco, roasted corn, salsa and toasted pumpkin seeds. Check out the full menu here. Casa de Tamales also operates a food truck, which stops at different locations in the Central Valley on a regular schedule. 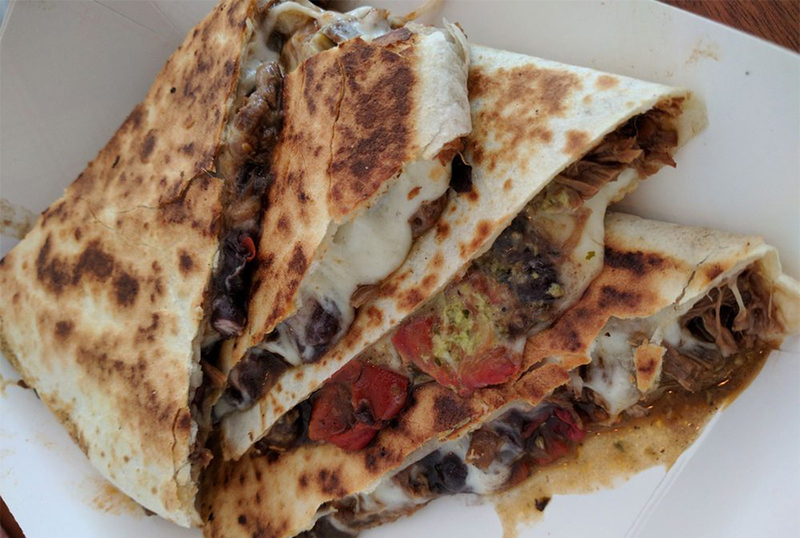 Check out Quesadilla Gorilla, which has earned 4.5 stars out of 149 reviews on Yelp. You can find the food truck and Mexican spot at 608 E. Weldon Ave. This small chain now has three brick-and-mortar eateries in addition to the food truck. The quesadilla maker on wheels specializes in a wide variety of quesadillas with an economically pleasing menu. Keep track of the truck's whereabouts on its website. 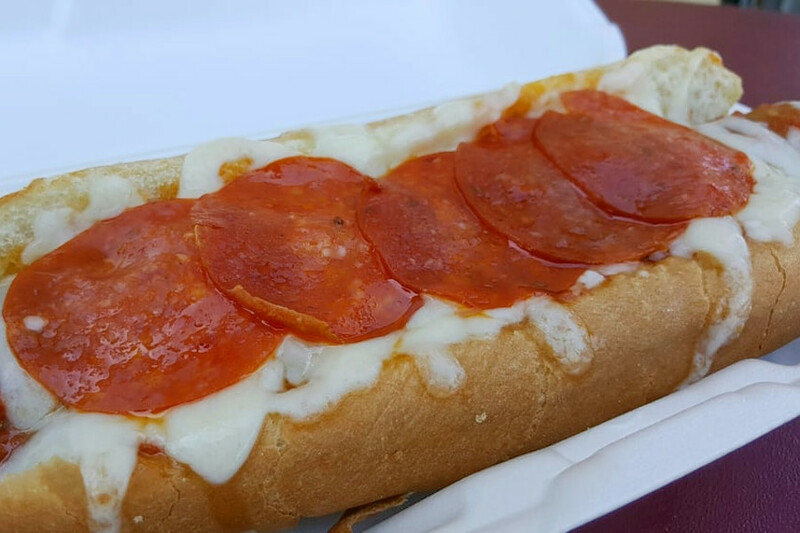 Finally, there's Richie's Pizza & Hot Dogs, a local favorite with 4.5 stars out of 141 reviews. 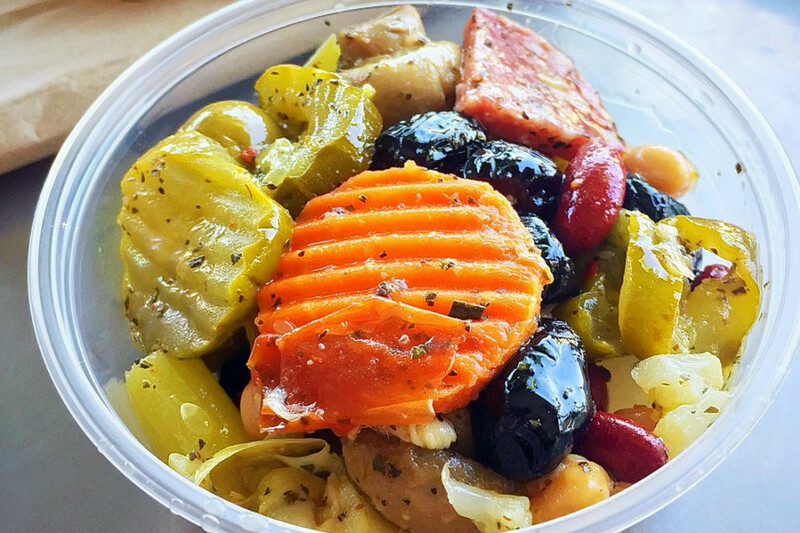 Stop by 844 E. Olive to hit up the casual eatery next time you're in the neighborhood. Check out the the Euro Dog with sausage, mustard and sauerkraut; the Pizza Dog with mozzarella cheese and pepperoni; or the Richie Dog with chili sauce, cheddar cheese, onions and mustard. This spot also serves up full pizza pies and slices. Check out some menu options here.